Pan-national cleanup has launched today, March 23, at the initiative of the Armenian Territorial Administration and Development Ministry. From early morning the employees of the NA staff and the lawmakers started cleaning works in the territory near Vardan Mamikonyan monument, Lunapark, Oval park. 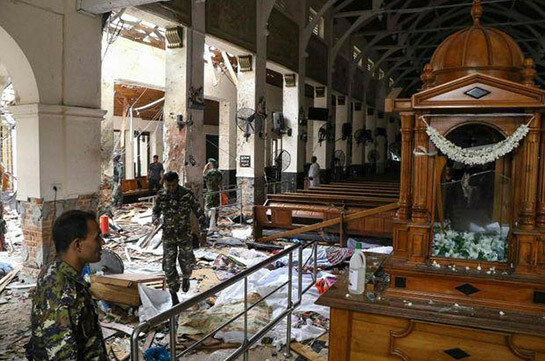 Cleaning works proceed in different sectors of the capital. 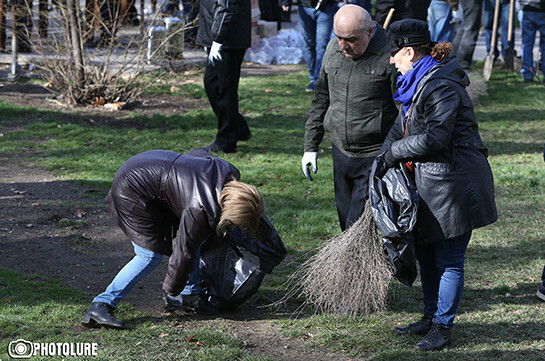 Armenia’s PM Nikol Pashinyan urged all to participate in the cleaning works, adding that he and his family are planning to do so too.